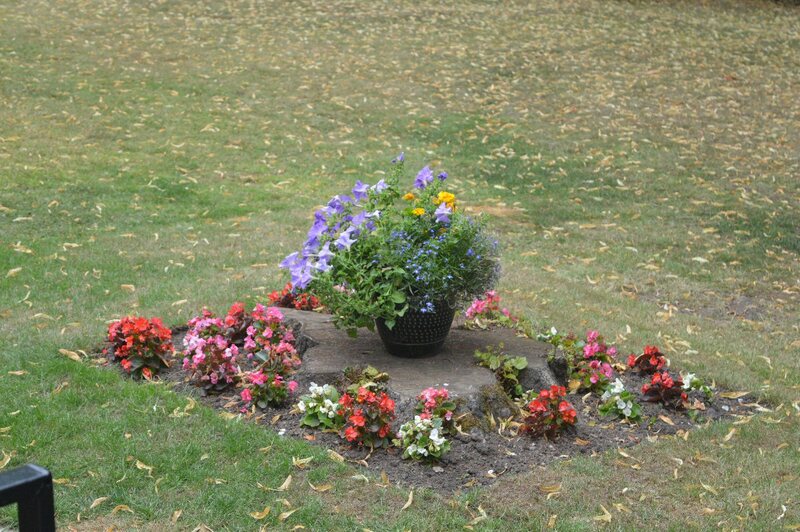 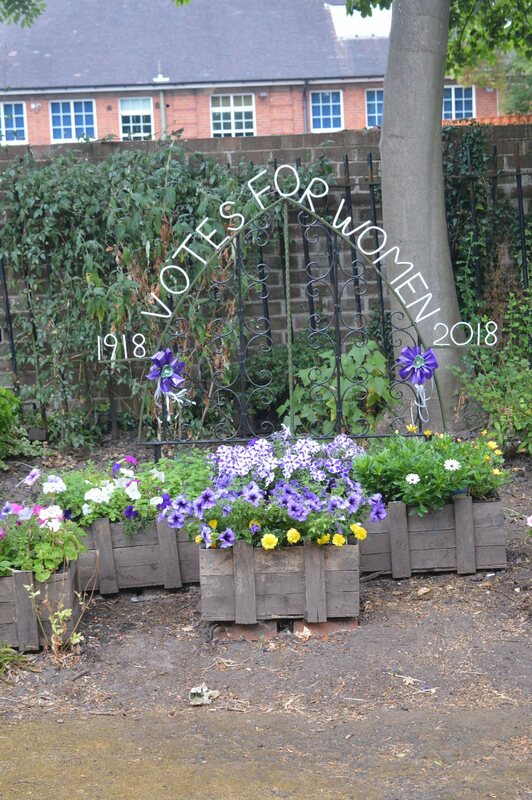 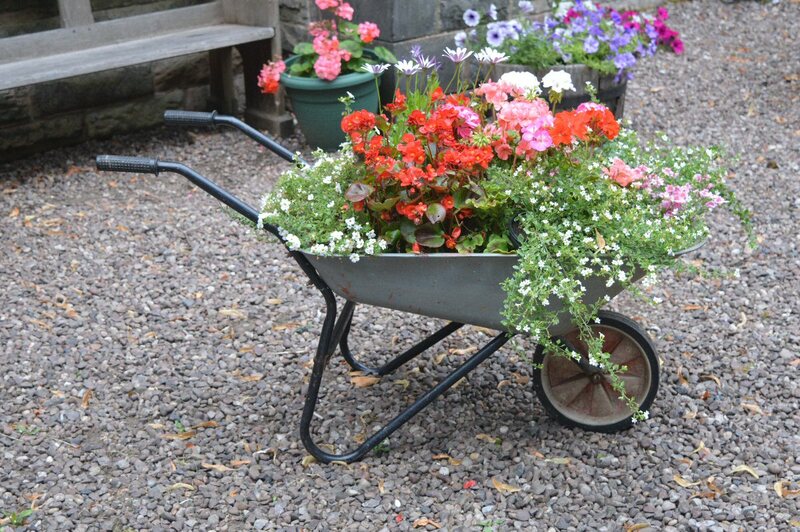 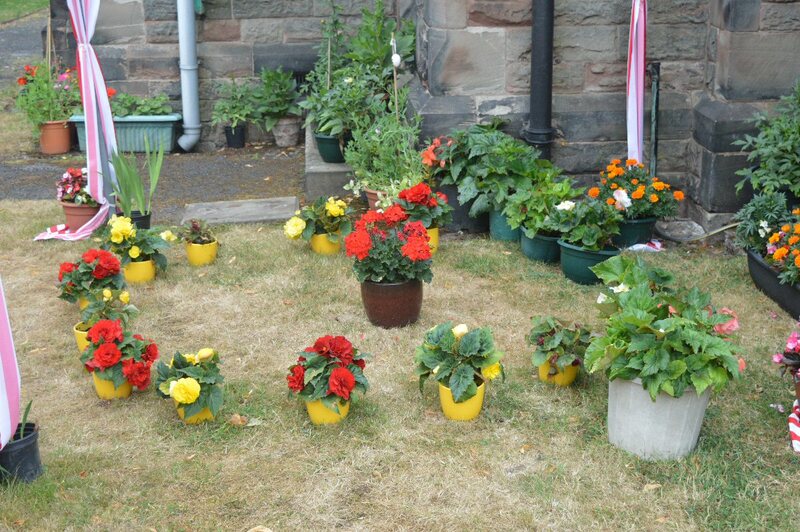 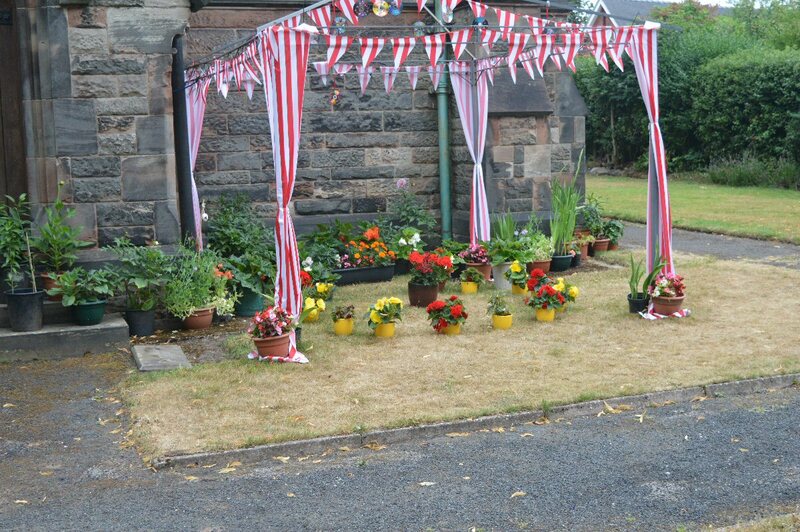 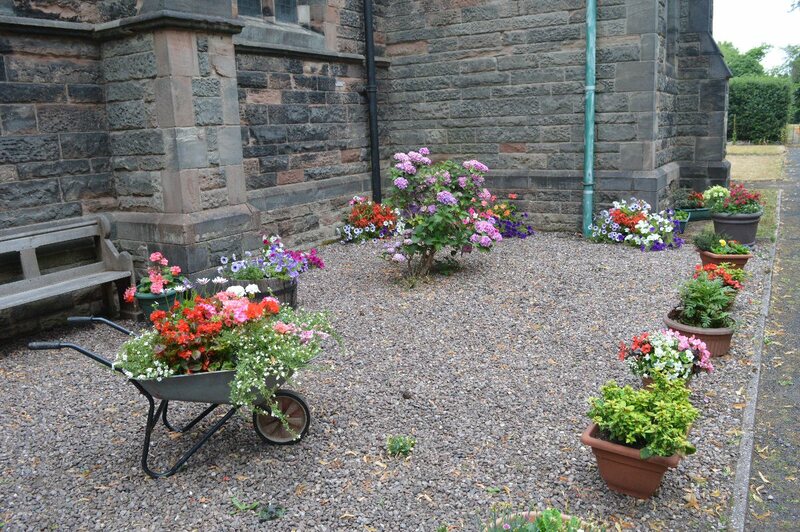 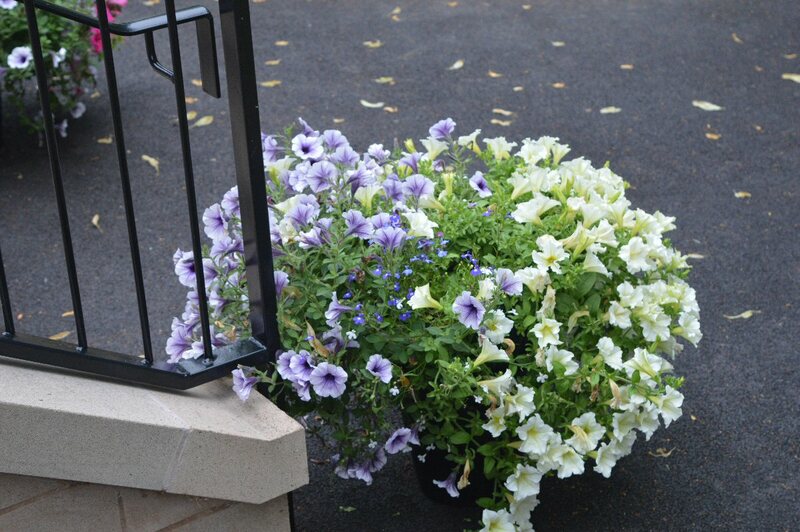 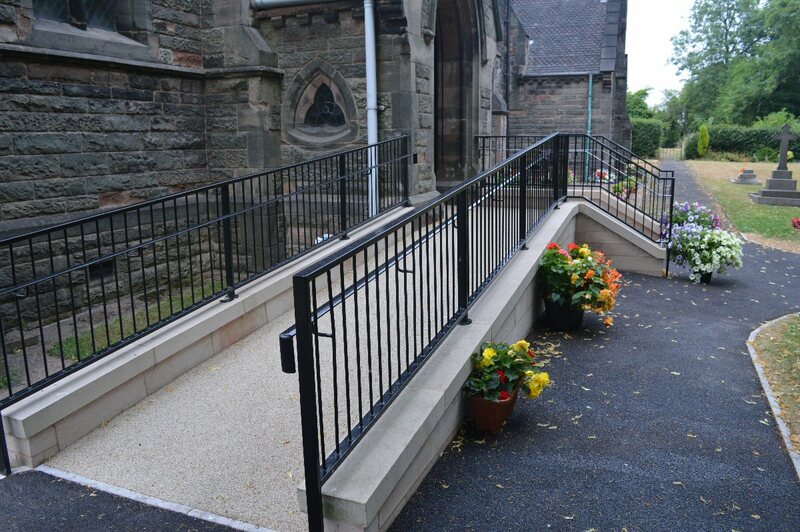 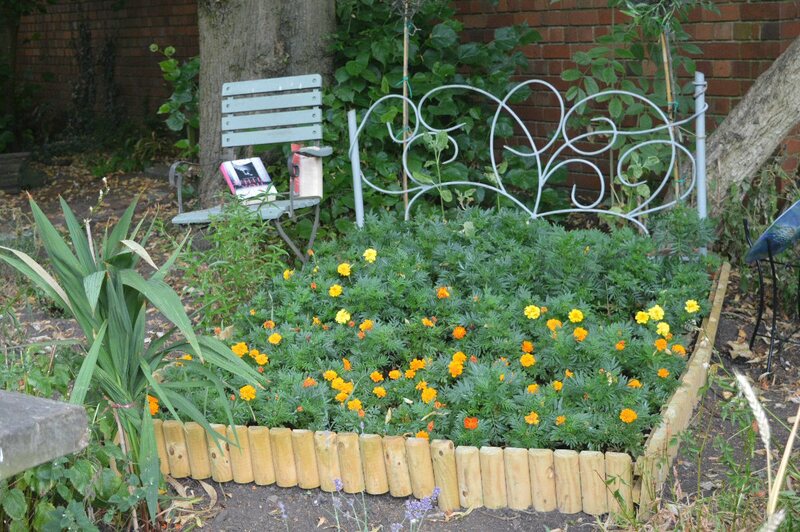 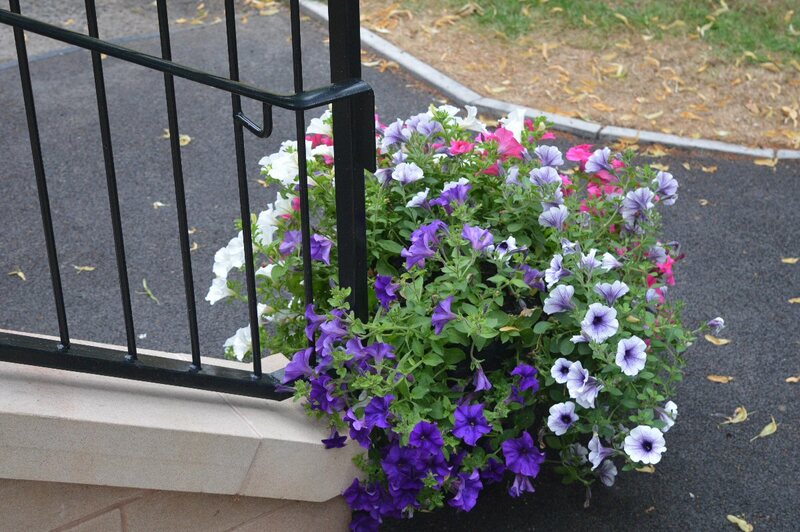 Through the hard work of the ‘Garden Gang’ in recent years we have performed well in both locally and nationally in the Britain in Bloom and the Newcastle in Bloom competitions. 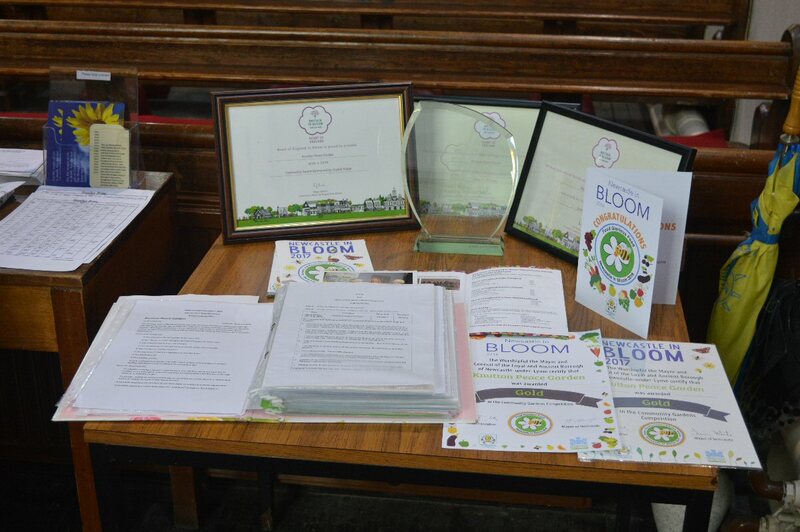 This year we were a chosen for a training event for Judges for the Britain in Bloom competition. 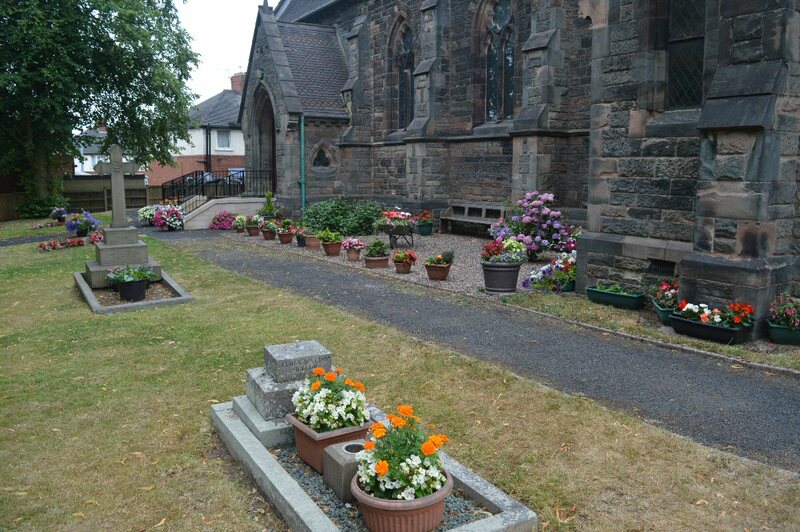 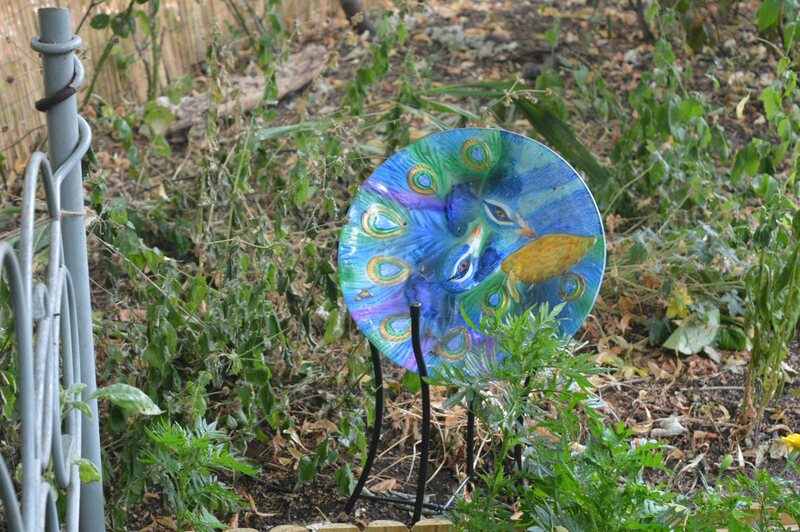 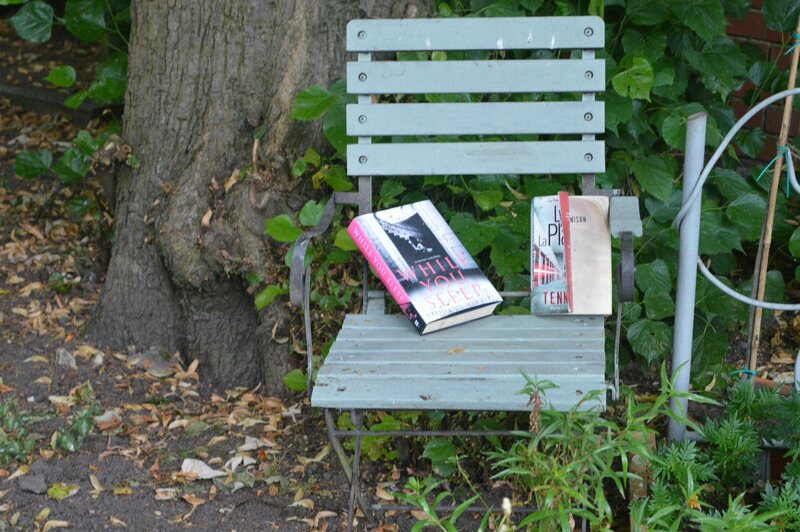 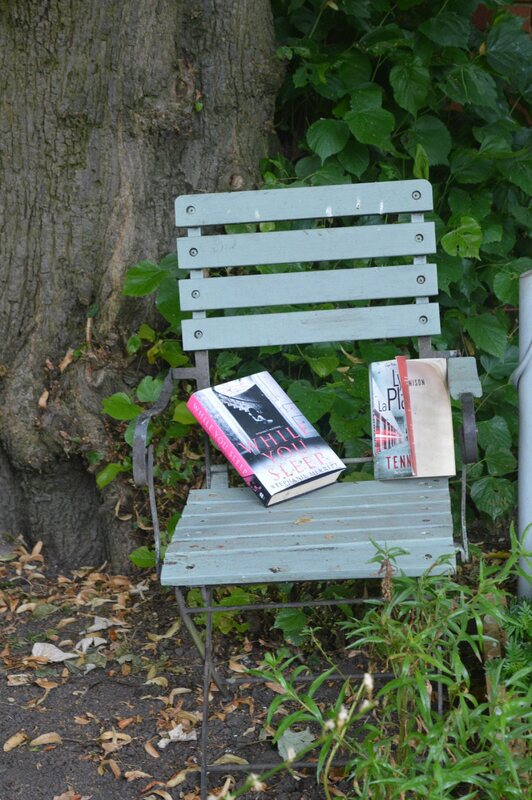 Below are some photographs of the gardens.